Christmas is the best time of the year to enjoy the beautiful colors and smells of the season while spending time with family and friends around your home. However, have you ever begun to think about how you can have a more eco-friendly holiday season? The fact is, there are some simple ways you can add eco-friendly practices to your family’s traditions. All you need is a bit of creativity and to use the tips here. There is quite a bit of mixed information regarding if you should purchase a live Christmas tree and whether or not it is harmful to the environment. The majority of Christmas trees purchased at home improvement and retail stores today are grown on tree farms. This means they aren’t cut down from the natural supply. As a result, you can safely gather an entire collection of Christmas trees is you so desire. It’s easy and affordable to add pine cones, nuts, and fruit to your fireplace mantle or centerpiece to bring an organic touch and rich color to your other decorations. Using simple ornaments strung with pine cones, apples, dried citrus, and even cinnamon sticks will look great on your tree. When you are done enjoying your live Christmas tree at the end of the season, then take it to a recycling yard where it can be recycled into wood chips and mulch you can use in your landscaping. This can provide peace of mind when you are enjoying the tree during the holidays. There are some neighborhood waste collection agencies that will even pick up the plant clippings from your home. You can check with them to see if they will recycle your Christmas tree. Try to decorate your planters and urns with straw, fruit, berries, and branches to add a nontraditional twist to the usual evergreen tree decorating. By placing large urns outside of your front door or on your back porch, you can create a natural, grand entrance to your home. Are you planning to send out cards this year? There are some greeting card companies that will print on recycled paper if you request it. Another option is to send an e-card, rather than mailing a physical card. After all, email is becoming a preferred form of communication. E-cards represent an affordable way to send out holiday greetings. There’s no question that buying the latest and trendiest Christmas décor at the store has its appeal; however, what about a DIY Christmas? Get creative this year and pull out your glue gun and décor items to make ornaments, garland, and wreaths. You can even use seashells, yarn, shirts and neck tiles to adorn your crafty projects this year. Out of ideas? If so, ask your kids. They will always have great ideas of what to make from school. Do you have some sleigh bells from the previous year that were on a wreath you aren’t using anymore? If so, use them as an addition to a new wreath or garland, this year. 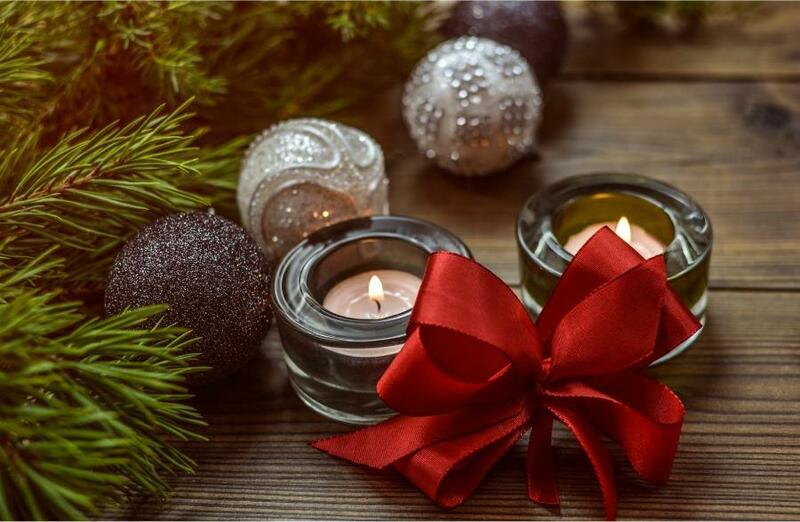 When you repurpose holiday décor items from previous years, it will help to give your home a new look, while saving you money. 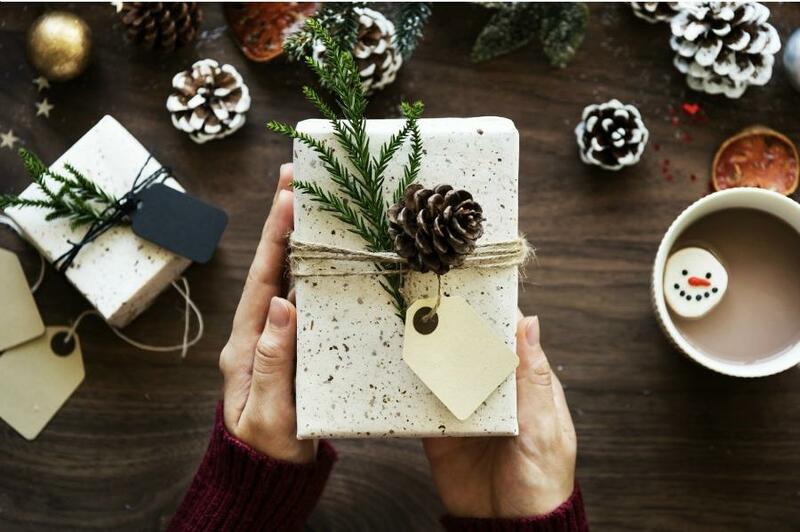 As you can see, there are more than a few ideas to use to have a Christmas that is more eco-friendly. Try to use some of these tips to enjoy your holidays and do something nice for the environment.